Artists are innately drawn to the natural beauty of the Finger Lakes region. It is an area that stimulates creativity and has led to the creation of thousands of images of sailboats and sunshine, clusters of grapes hanging on gnarled vines, waterfalls and gorges that cut through a patchwork quilt of farmlands and vineyards. Now, thanks to a generous donation to the Arts Center of Yates County from the estate of Dr. Annie Smith, artists will have an additional opportunity to fully experience the inspirational impact of the Finger Lakes. 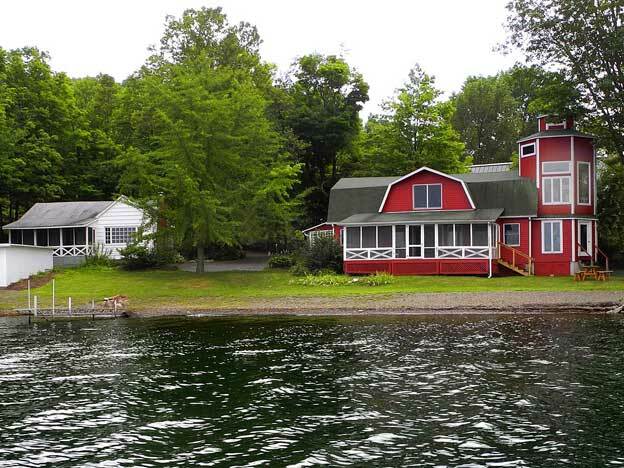 ACYC Sunny Point is located at 868 East Lake Road Dundee, NY, eight miles south of Penn Yan and 12 miles north of Hammondsport, NY on NYS Route 54.